LogTags are very easy to use, but there are some common mistakes that we hear about all the time. A lot of these have come from people writing procedures who don’t have all the facts. Have a look through these common mistakes and see if any of them are happening in your organisation. LogTags are shipped switched off to save the battery. We get a lot calls from new customers saying “I pressed the Start button and nothing happened”. Before you can use your new LogTag, you must configure and start it. But don’t worry, it’s very easy to do. Download the software from the LogTag website. Follow the instructions on this page to configure the LogTag for the first time. If you get stuck at any stage, just call us on 1300 30 33 34 and we’ll talk you through it. There are two ways that LogTag memory can be configured. In the first, the LogTag will record until its memory is full and then stop. In the other, the LogTag will record until the memory is full and then overwrite the oldest data with the new data – this is the one we want. Make sure you choose the option that says “Record reading continuously, overwrite oldest when memory full”. LogTags display visual alerts when things go wrong. On models with LED lights , the red Alert light will be flashing if there is a problem. On LCD display models, there will be a cross in the top left corner, instead of a tick. You should check your LogTag every time you go to the fridge – at least twice a day. And each time you check the logger, press the MARK button. This will leave a pink Inspection Mark on the results graph. 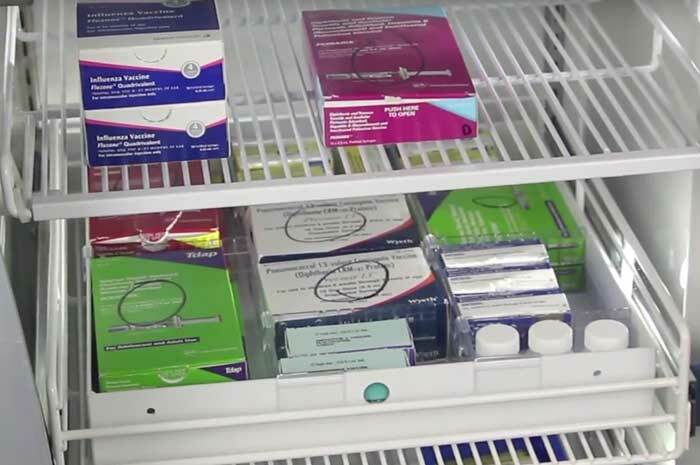 If anything goes wrong, this will help you prove that you were regularly checking the fridge. A section of a results graph showing the pink Inspection marks (made when the MARK button is pushed) and a red Download mark (created automatically when the data is downloaded). We don’t know where this came from but we hear it all time. Once your LogTag is configured and started the first time, you should never need to do it again. Just pop it in the Reader, wait for the graph to appear, take it out of the Reader and put it back on the fridge. 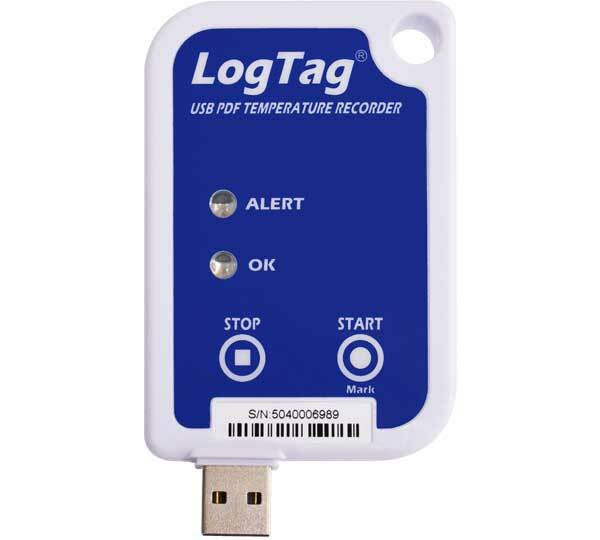 LogTag release regular updates to the LogTag Analyzer software. Quick Note for USB LogTag owners: In this section, I talk about putting LogTags in Readers. For you, this is the same as inserting the LogTag in a USB port.